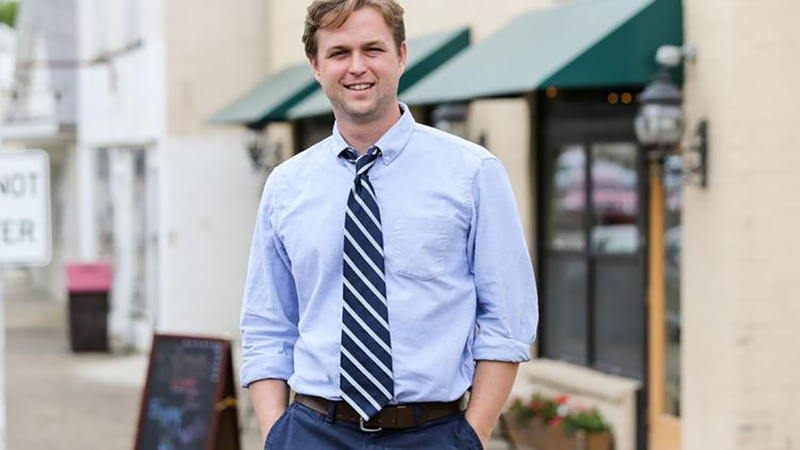 Brandon Dennison, executive director of Coalfield Development Corp.
WAYNE, W.Va. — National leaders are taking notice of the work emerging at the grassroots level in southern West Virginia. On Monday, it was announced that Coalfield Development was awarded $1 million in the Communities Thrive Challenge, a $10 million national funding opportunity by The Rockefeller Foundation and the Chan Zuckerberg Initiative. The organization’s application is called “Rebuilding Appalachia From the Ground Up,” and Unlimited Future Inc. in Huntington was a co-applicant for the challenge, said Brandon Dennison, executive director of Coalfield Development Corporation. W.Va. higher education presidents introduce Alliance for Economic Development of Southern W.Va.